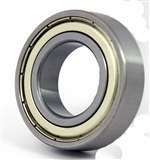 Import QQG bearings from China, we will ship your bearings from China to your country, wherever you are, all over the world, quality are monitored by our engineers, we will make sure you get consistent quality with our brand name QQG, which hard to find in China, our prices are wholesale prices, we are a bearing company located in Ontario, Canada, we will make sure you will be pleased with your transaction, all prices are in USD. 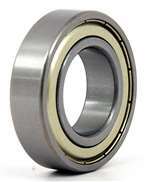 If you didn't find your bearing type in here, just email us and we will get you your bearing, we have been in bearing business from 1958, that's what we do .. Bearings!. 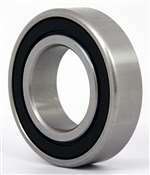 Copyright © Bearings Canada Inc. All Rights Reserved.